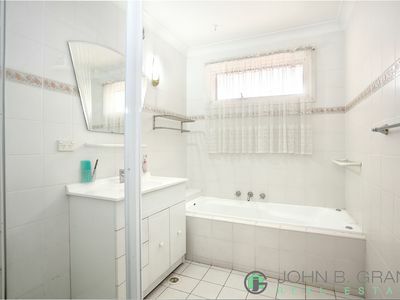 John B. 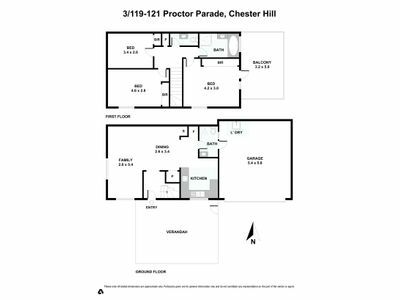 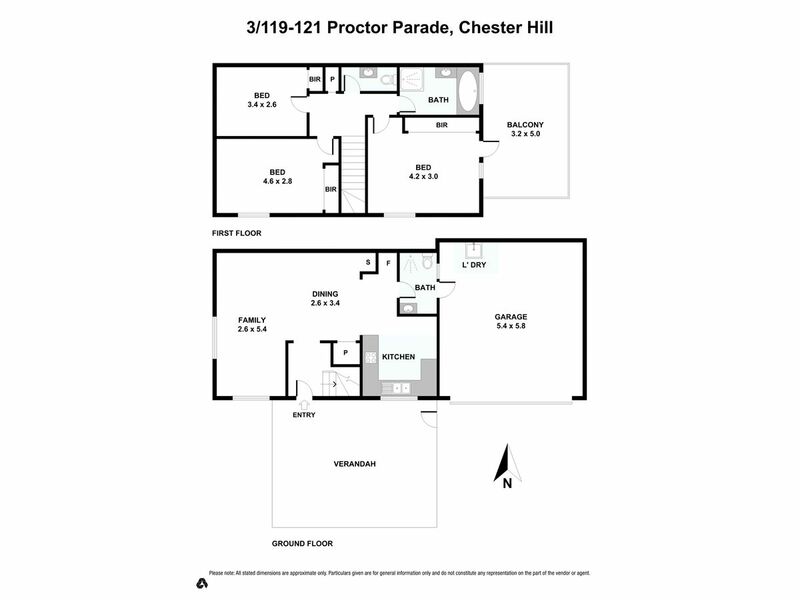 Grant Real Estate presents 3/119-121 Proctor Parade, Chester Hill to the market. This very sought-after location is proving to be a hot spot for astute buyers. 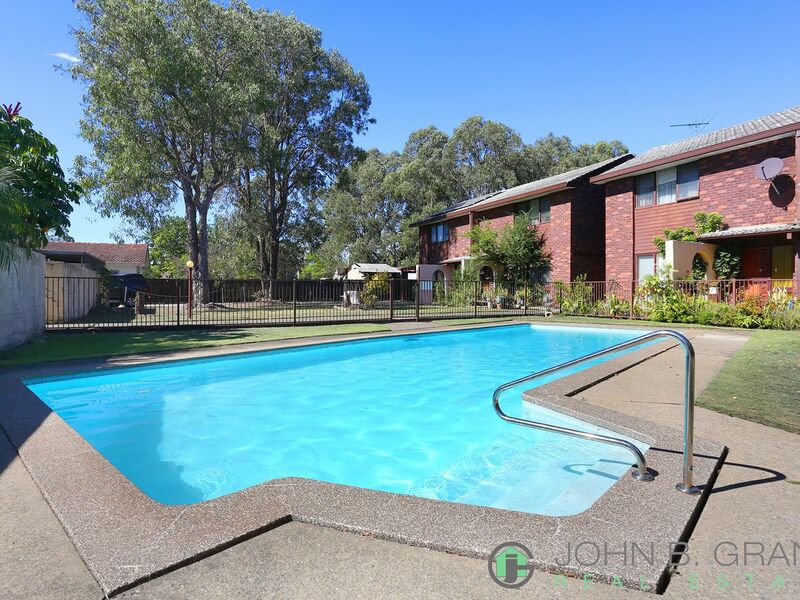 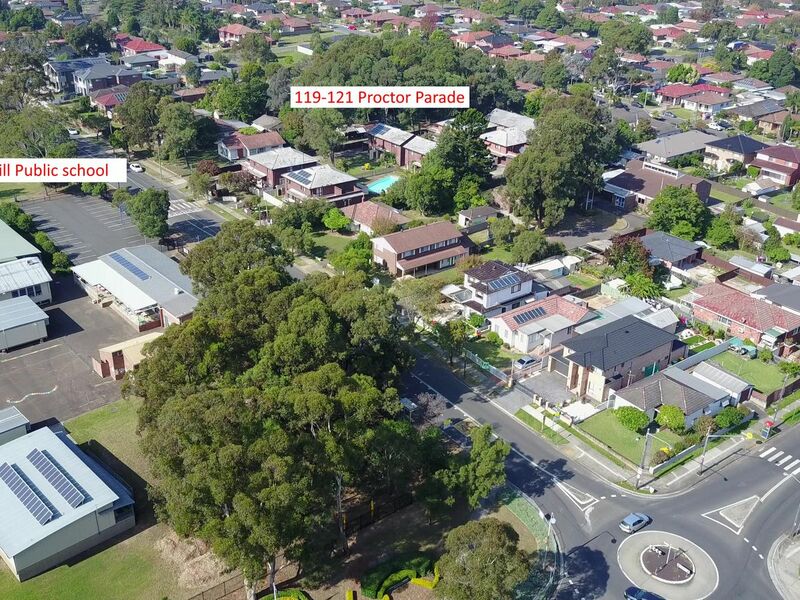 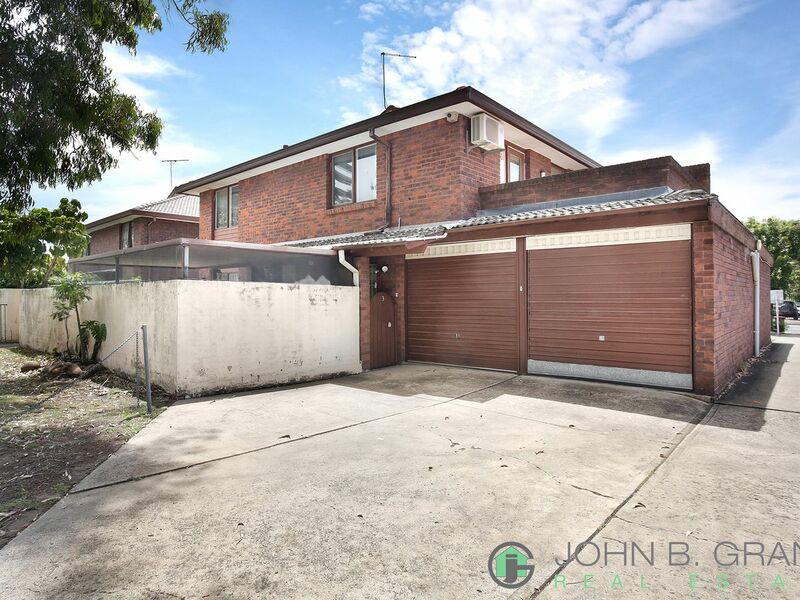 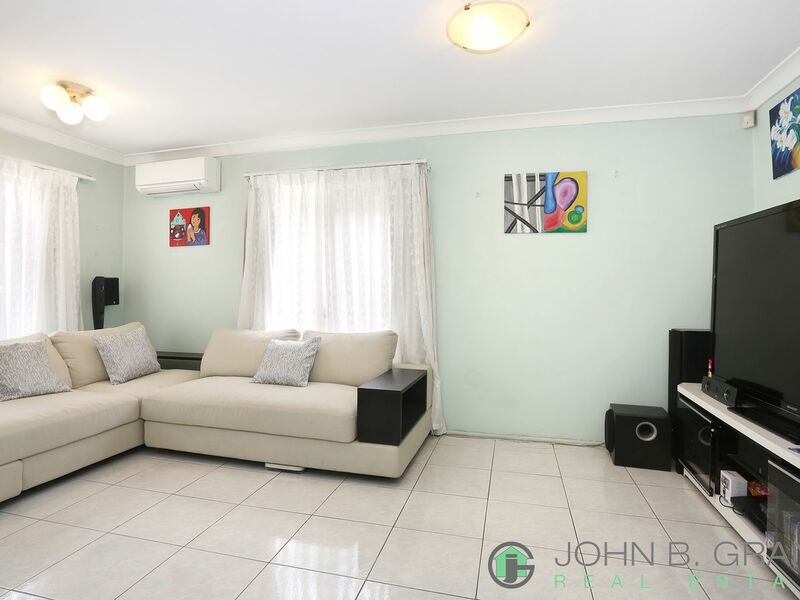 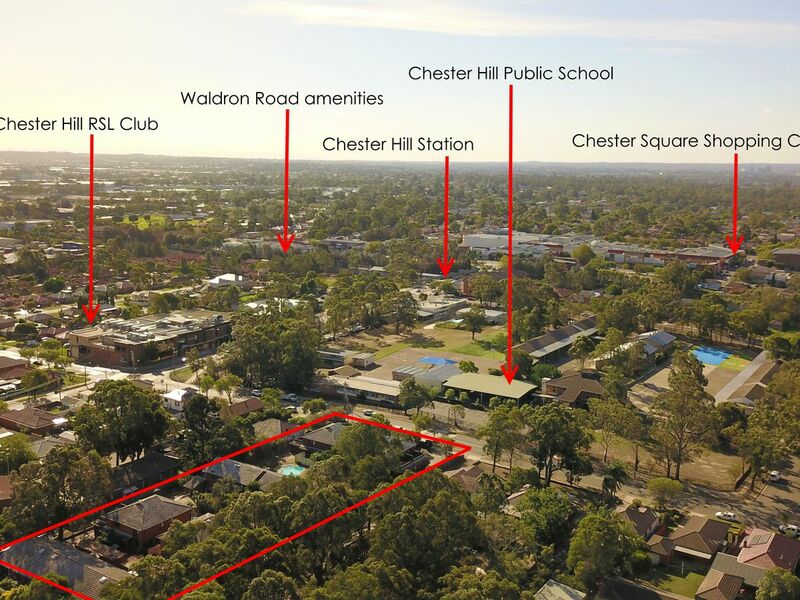 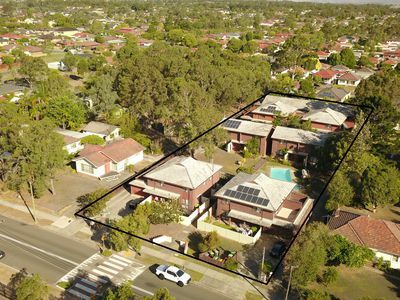 Within an easy walk to Chester Hill Station, Chester Hill shopping centre and opposite to Chester Hill primary school and in the Sefton Selective High School zone. 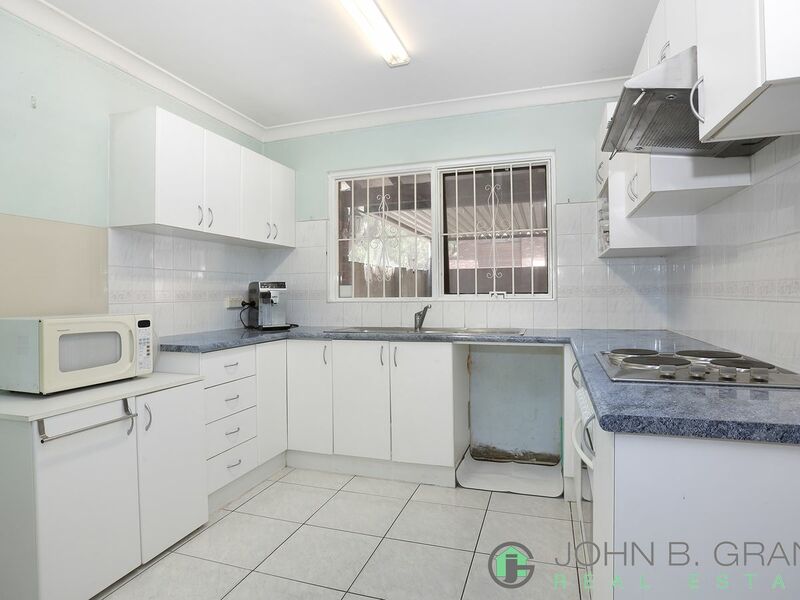 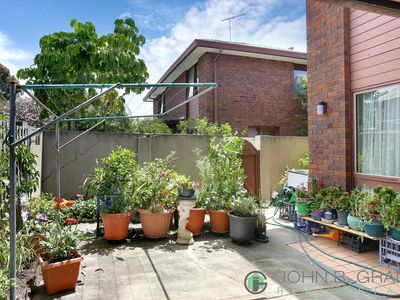 This 3 bedroom full brick townhouse offers a great opportunity for the first home buyers, investor of someone looking to downsized. With a large open plan living and dining area with split system air conditioning, separate kitchen, 3 bedrooms with all with built-in wardrobes, master bedroom with large private balcony, 2 bathrooms and internal laundry, large private courtyard and don’t forget the double lock up garage with internal access. Large inground swimming in the complex. 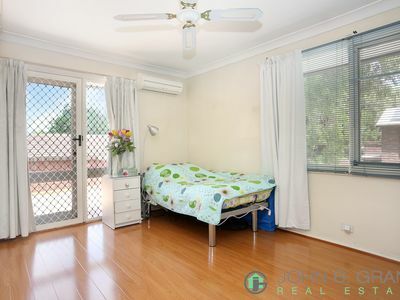 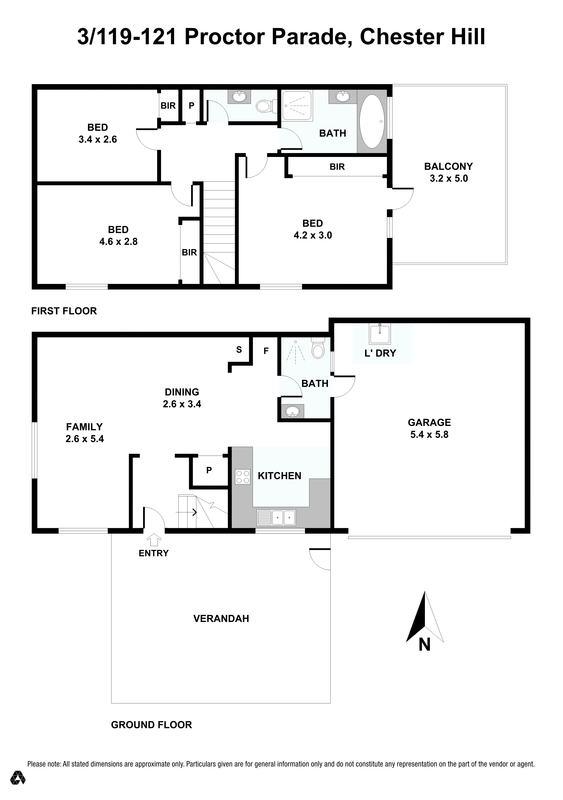 Unit size 214 sqm approximately.